In a large and diverse island nation that is Indonesia, history has shown that trends have always started in the capital of Jakarta and slowly grew out of the Java island. This has caused an imbalance of growth among islands, however change is on the horizon. President Jokowi has vowed for significant regional development to be 1 out of his 4 focus areas, and today we are discovering new opportunities as a result. 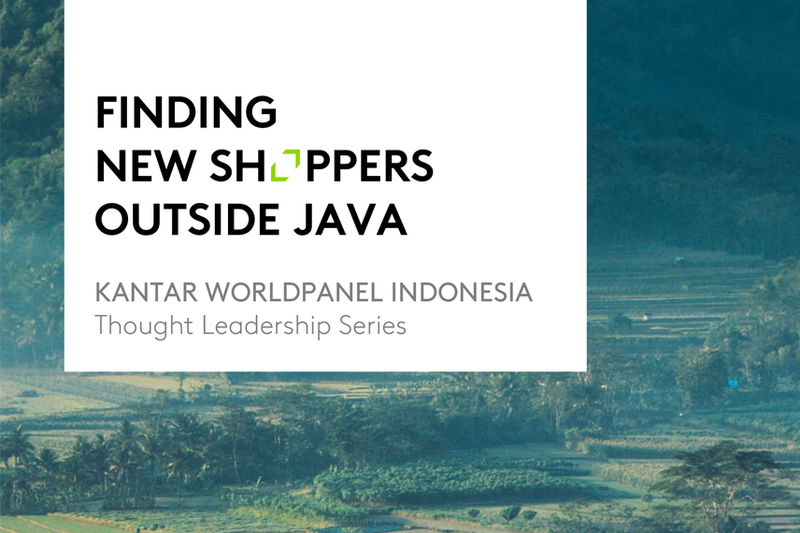 Discover more with Kantar Worldpanel’s latest Thought Leadership Series!